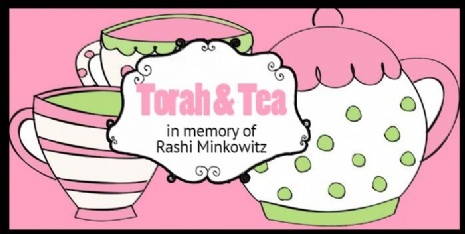 A weekly Torah study class for women in memory of Rashi Minkowitz, a fellow Chabad Shlucha/Rebbitzen, just 37 years young, with 8 young children, who was suddenly, and tragically taken from us on March 11.
at the home of Chanala Rubenfeld, 2122 Park Forest Dr.
Join us for some Torah, some tea & pastries and the company of friends! With great sadness, shock and deep pain we inform you of the untimely passing of Mrs. Rashi Minkowicz, OBM, Shlucha to Alpharetta, Georgia. She was 37 years old, and left behind a grieving husband, eight children and community. 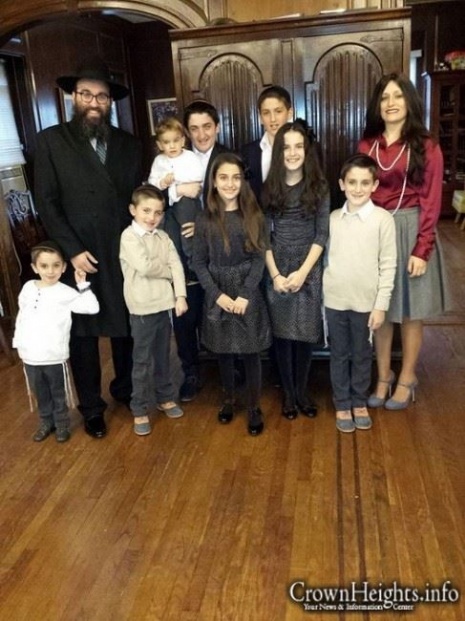 Mrs. Minkowicz was an active Shlucha in the suburbs of Atlanta, directing Chabad of North Fulton with her husband, Rabbi Hirshy Minkowicz, while simultaneously raising eight children, the youngest of whom is only two years old. Her passing was sudden and unexpected. She is survived by her husband, Hirshy, and eight children: Menachem Mendel, Yoli, Henya, Tonia, Naftoli, Shaya, Dovid and Alter.